It's that time again... 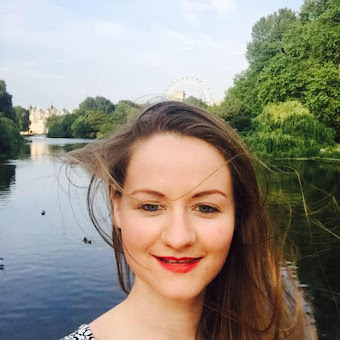 Monthly Favourites! I can't believe January is already over, hasn't it just gone so quick. I have been hoping for snow this month as we didn't have a white Christmas but no ... London has just been very cold and wet. At least I know I'll be having my fix on the slopes in March but first it's off to Jamaica next week for some Sun, Sea and one of my besties WEDDINGS - I cannot contain my excitement!!!! Just one more week to power through. 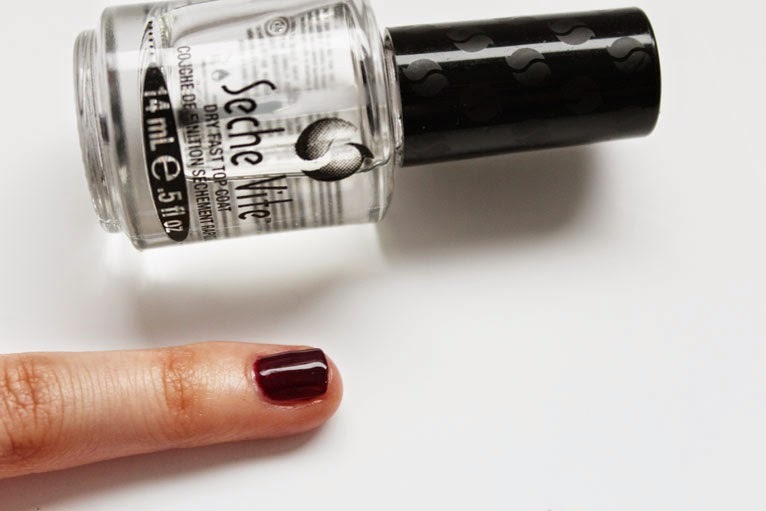 To kick off the first monthly favourites of 2015 it's got be the Seche Vite dry fast top coat. I've been using this for a while now and my friends always comment on how good my nails look. 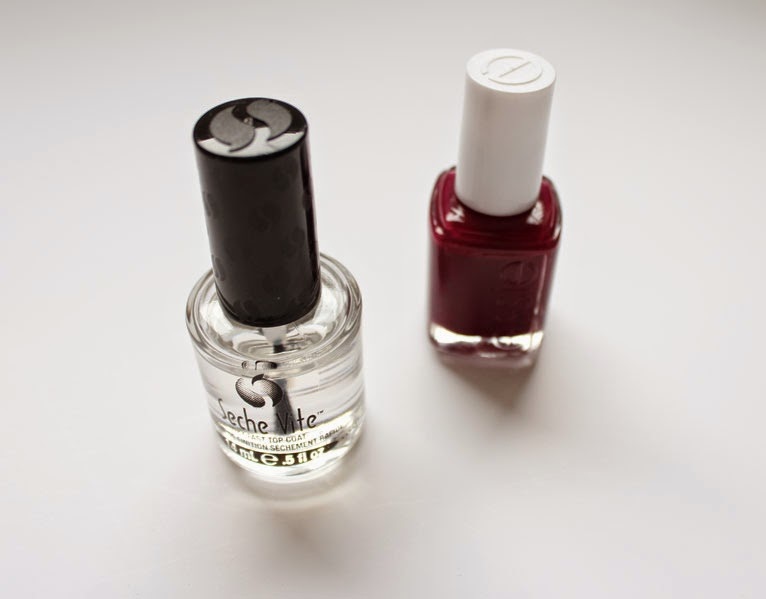 This top coat gives your nails a great shine, an almost gel like finish and they dry so quickly. No more waiting around, this stuff is instant. Just a warning though it does have quite a potent smell but something I can definitely look past as it does such a great job. Today I am wearing it with Essie's Bahama Mama, another favourite of mine. 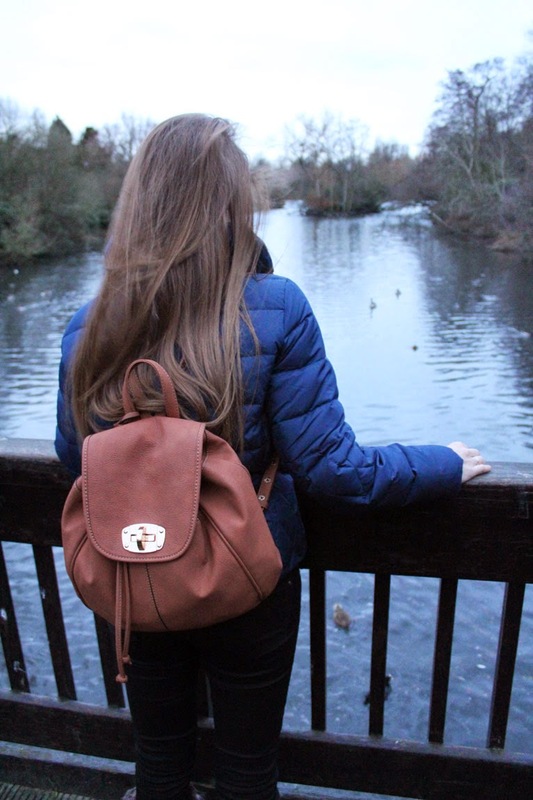 I have been looking for a new bag that was practical yet a little more stylish than my sports backpack which has started to fall apart. Whilst in TK Maxx I came across this tan bag by Jane Shilton for £29.99. 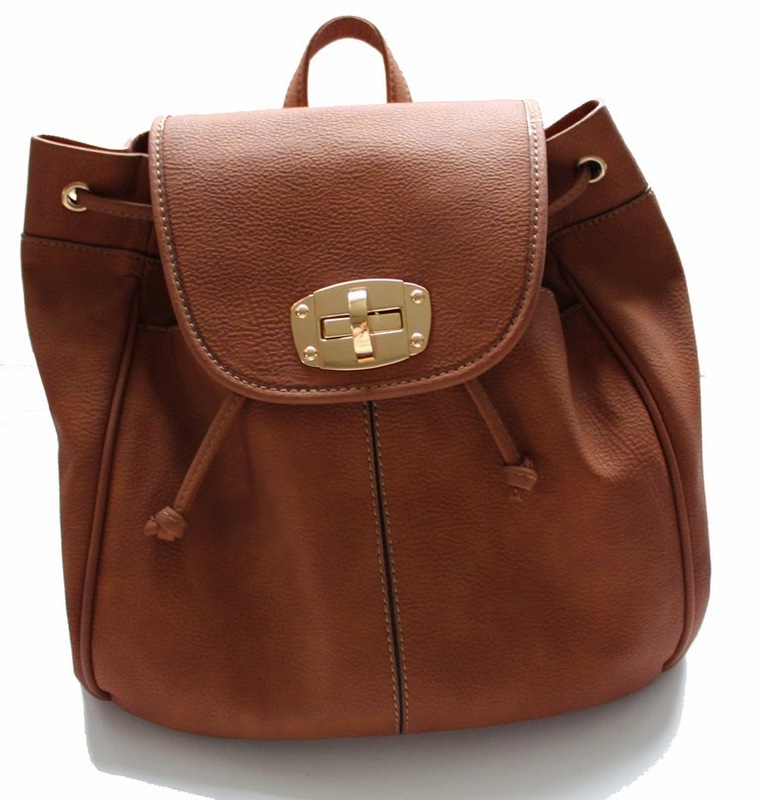 I'm no trend setter but I have seen this style of bag quite a lot recently. For me it's a great size, it fits all the essentials even my new DSLR bit it's not too big as I do tend to over fill bags and they end up weighing a ton! 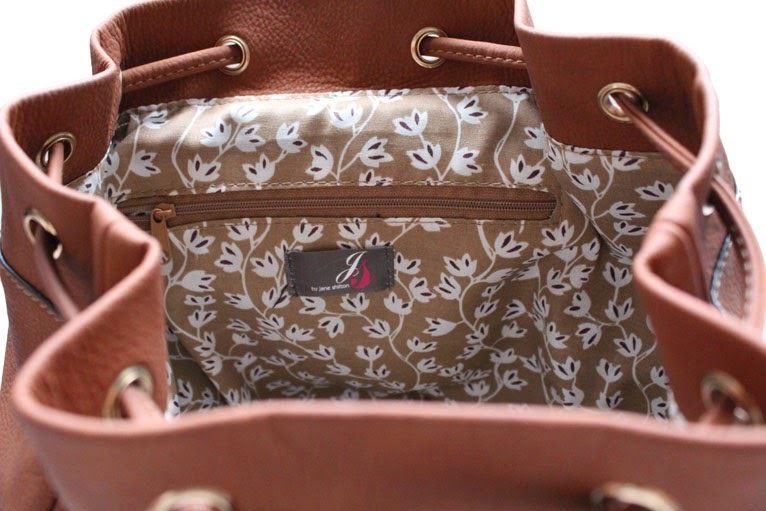 Nice soft tan leather and what a lovely print for the lining. 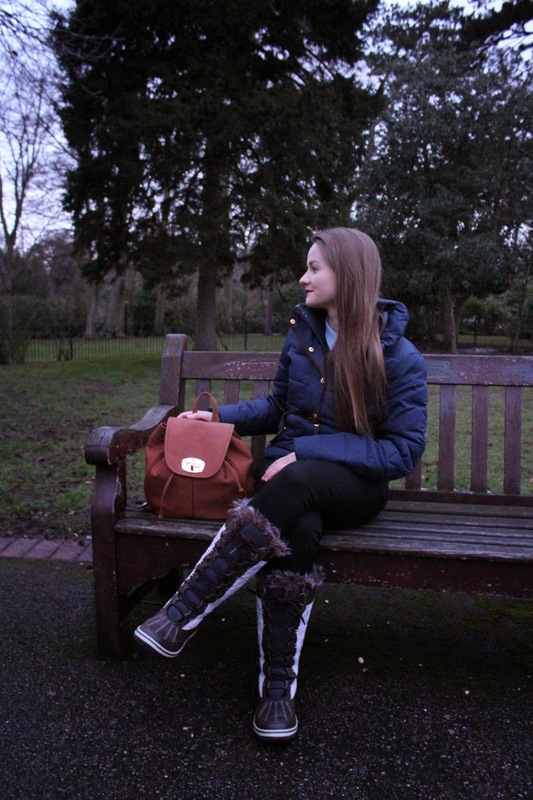 I would like to say a big thank you to my friend Karen for trekking to the park with me on a cold and wet Sunday to get these pictures - you are a star!! Next is a perfume from Lidl... Yes I did just say Lidl. 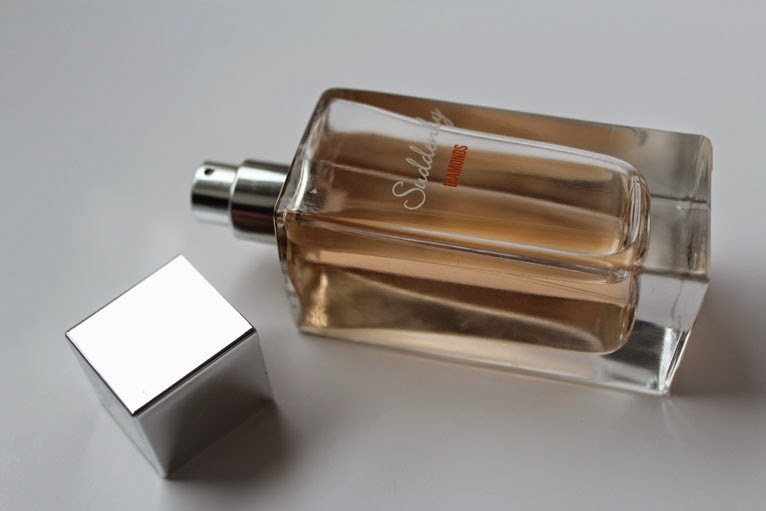 At £3.99 it's got to be the cheapest Eau de Parfum I've ever bought. I am always getting compliments, even from complete strangers and I love seeing the look on peoples faces when I tell them how little it costs. 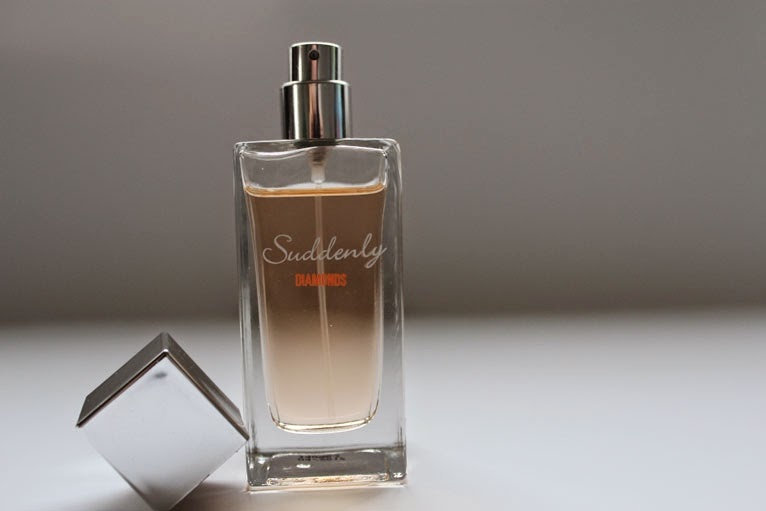 Suddenly Diamonds is a lovely scent of orange blossom and sweet vanilla, a dupe for Hugo Boss Orange. Perfect to keep in your draw at work or to pop in your handbag although I would say it doesn't last as long as some of your high end perfumes. At this price though, a couple of extra sprays or having several bottles in different locations isn't going to break the bank balance. 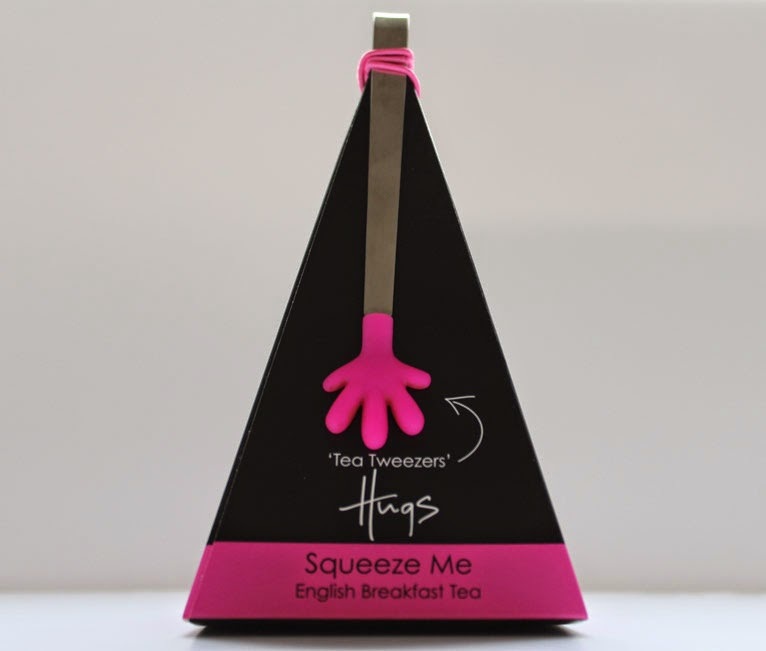 And finally, Hugs English Breakfast Tea with tweezers from John Lewis for £5.00. I got these for a friend recently and I couldn't resist buying some for myself. Aren't the tweezers just soo cute and they look so good on your worktop. The pyramid packaging contains 10 individually wrapped English Breakfast Tea Bags, making a delicious cuppa. Check out the rest of the Hugs range they have; Biscuits, Truffles, Fudge and Hot Chocolate with mini whisks.